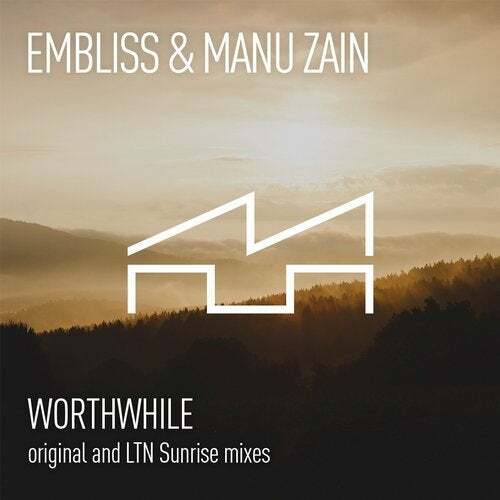 Manu Zain has been on fire with multiple albums and EP's on labels like Armada, Silk Music, and his collaboration with Chicane on his album "The Sum Of Its Parts". This time, the Dutchman teams up with Embliss to forge this spectacular atmospheric gem called 'Worthwhile'. A tribute to the classic breakbeats, combined with hopeful piano chords, swirling pads and soothing guitar riffs. On remix duties is none other than LTN, delivering a splendid four to the floor rendition in his "LTN Sunrise" remix, staying true to the vibe of the original mix. Two fantastic tracks that will make your listening time truly 'Worthwhile'.